Back in the studio trying out some new ideas. Not sure where it’s going yet! This entry was posted in Uncategorized on 07/01/2016 by anniecoxey. 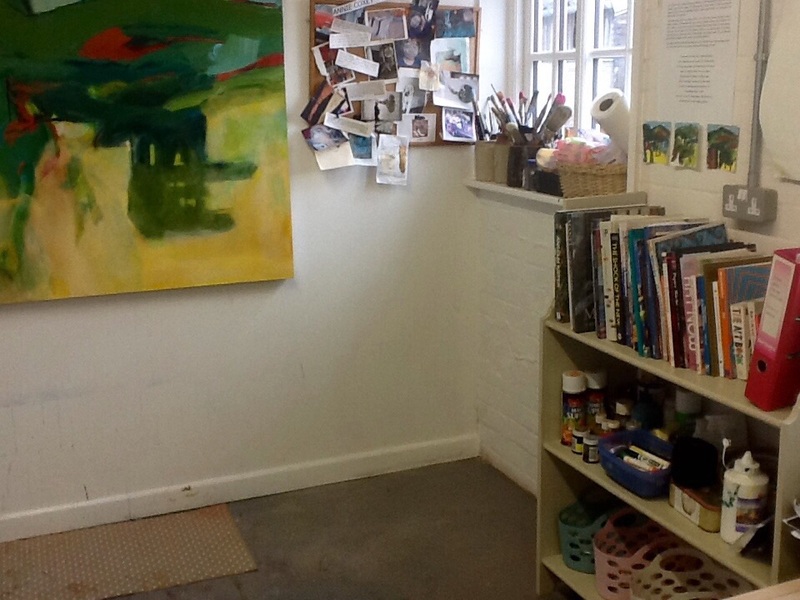 Ive had a massive sort and tidy at the studio after the Emily Ball course, when she told me I really needed to work in a tidier environment – she was SO right! 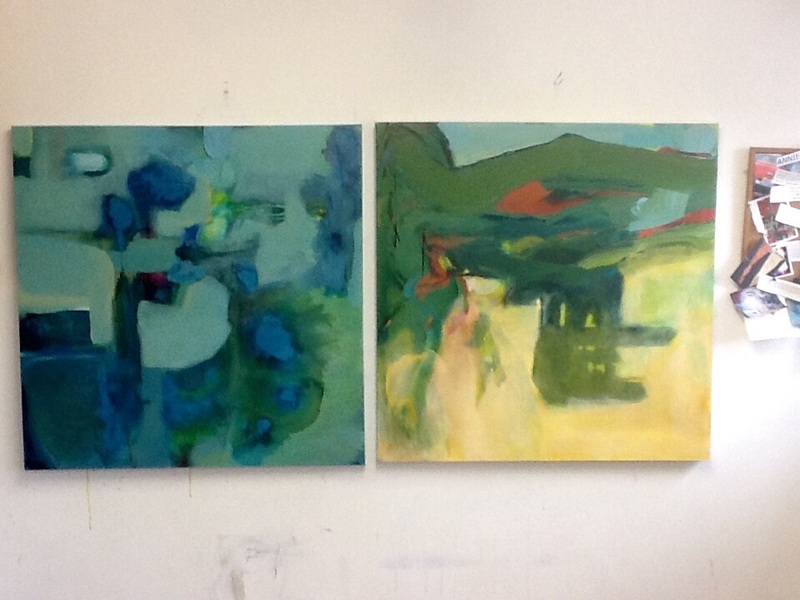 New work seems to be developing well – the Emily Ball painting based on our day at Allen Bank is finished (on the right!) and I can’t quite believe I have painted something that looks properly like a landscape – how did that happen? 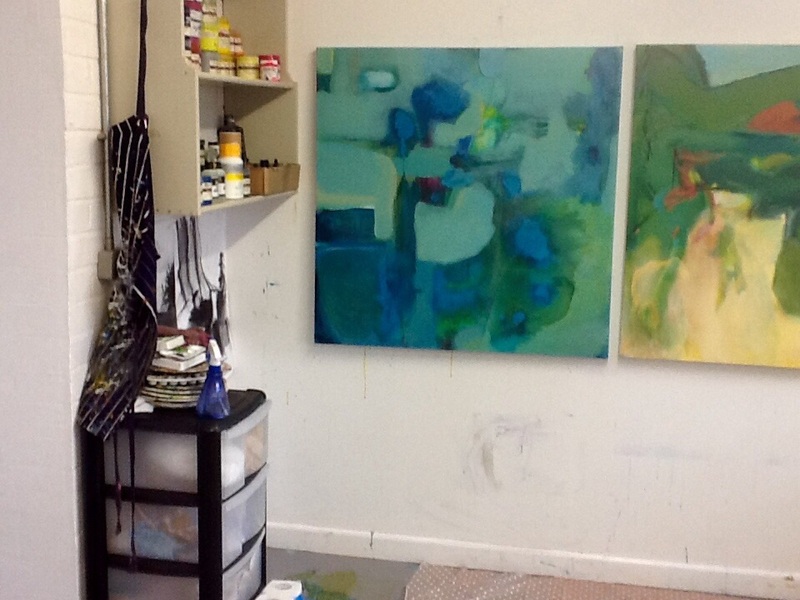 The painting on the left is finished too. 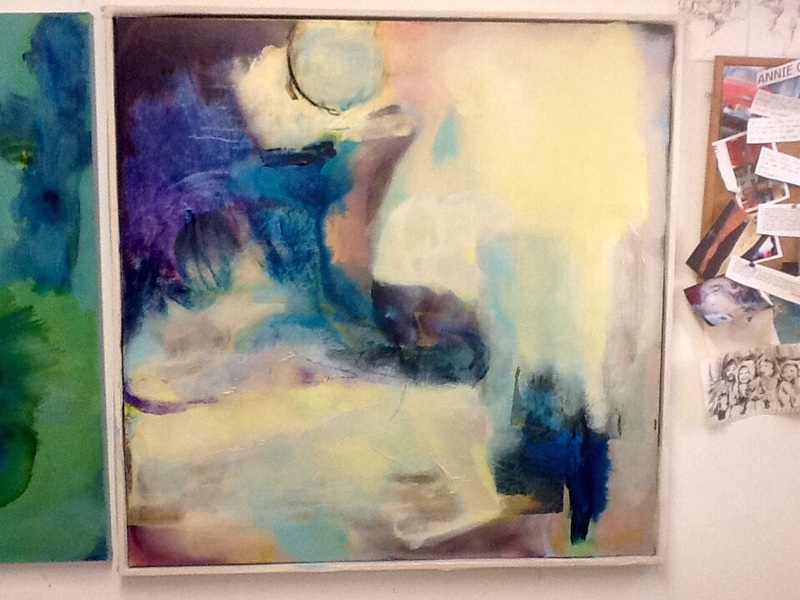 Then there is the one I’m struggling with – it’s been on the go for months! Lots of bits I like in it, but not sure yet. This entry was posted in Uncategorized on 20/10/2015 by anniecoxey.